Clearly Matteo Guendouzi is a remarkable talent. Having joined Arsenal this summer for a fee of around £7million, the midfielder went straight into the first team at the Emirates Stadium and has already made ten appearances for the club. Prior to his switch from Lorient, the France under-20 international had but a handful of top flight outings under his belt. Having spent the majority of his career in the French lower divisions, the 19-year-old’s rapid adaptation to life in the Premier League has been nothing short of exceptional. Coming in a period of great change at Arsenal, the emergence of Guendouzi may have flown somewhat under the radar, but the Gunners certainly look to have picked up a major talent this summer. 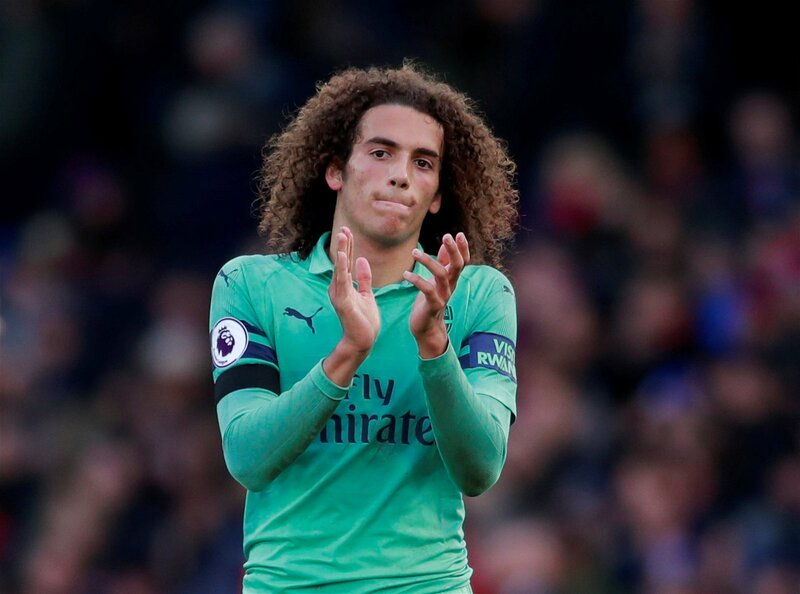 There have already been flashes of midfield brilliance from Guendouzi, and his composure and doggedness in the middle of the park is remarkable for one so young. However, he is by no means the finished article yet, and development into the fine midfielder he has the potential to be shall be one of the great tests Unai Emery will have to negotiate throughout his reign in North London. 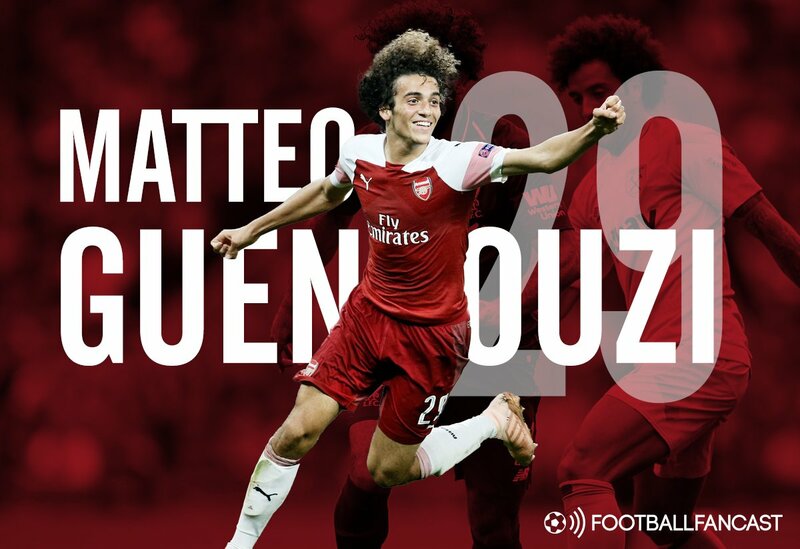 Guendouzi is by no means the only exciting young talent to have emerged at Arsenal in recent years. However, during the latter period of Arsene Wenger’s tenure, the club’s ability to cultivate such prospects into top-class stars waned. All too often, bight young sparks stuttered in their development and stagnated under the watch of the Frenchman, ultimately failing to ever reach their full potential. What was once a club renowned for its track record in producing players in-house became reliant upon bought in, ready-made stars. The Gunners do not boast the resources available to the likes of Manchester City, Manchester United, and other super-clubs across Europe. If they’re ever to get back to competing for the top prizes in the game they must rediscover their mojo when it comes to developing young players – starting with Guendouzi. First of all, the young Frenchman must be kept playing in his natural and best position. Wenger’s habit of nurturing raw youngsters in the wide positions worked as long as they soon graduated into the central berths they suited more and favoured. All too often, though, this migration into a more appropriate position never took place, leaving players more or less position-less and with their role in the squad difficult to identify and understand. Guendouzi is a central midfielder and that is where he must play. On top of that, Guendouzi must stick to the basics. Young players in good form, full of confidence and youthful fearlessness, tend to start overcomplicating their game. This leads to errors and the cultivation of bad habits that ultimately can cost them their confidence and place in the side. Once a youngster has lost confidence, and the consequent stagnation has set in, it can take a long, long time to claw that initial spark back. By retaining a focus upon performing the simple tasks well, Guendouzi will find that his skillset broadens at a natural rate whilst he is still making a positive contribution for his team on the pitch. Emery must ensure that Guendouzi’s development is correctly handled. If he can manage that then Arsenal could soon have one of the top all-round midfielders in the country at their disposal.